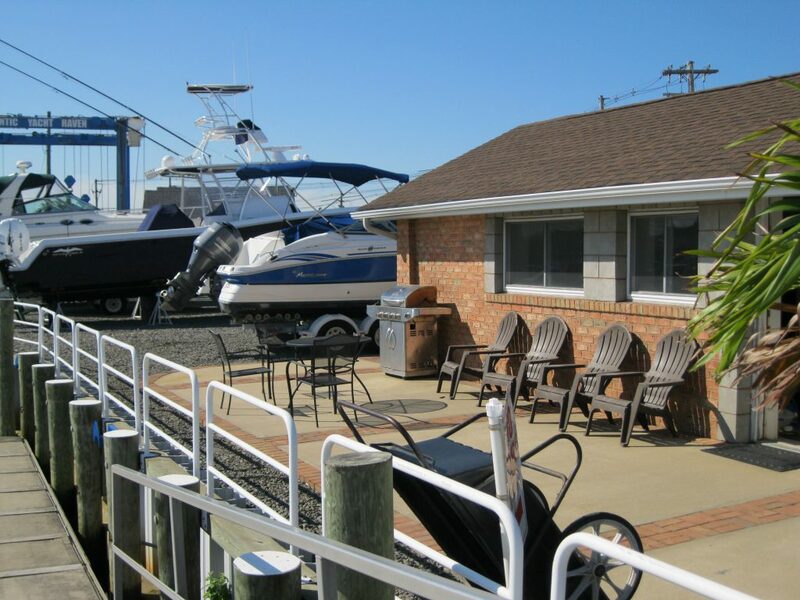 Yacht Haven Marinas in Freeport offer convenience to the Nautical Mile, Short Beach, Zachs Bay, Fire Island and New York City plus offers protected, safe and tranquil canals. First-class facilities, combined with family-friendly amenities make our marinas a comfortable and convenient choice. Yacht Haven Marinas are the perfect spot to relax and enjoy your boating season.